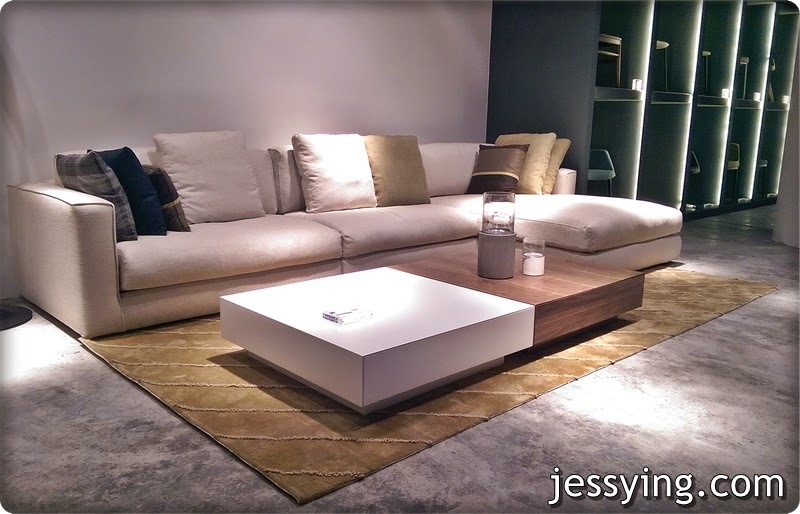 Have you seen any coffee table that has a design like this before ? Not for me! 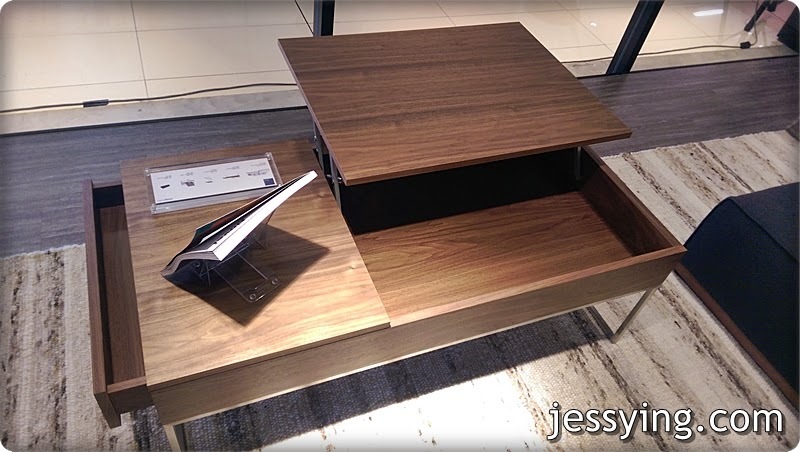 I named this "transformer coffee table" because this table design consist of an elevated table top and a side drawer. Elevated table top provides options of using it as writing or eating table. So cool right? 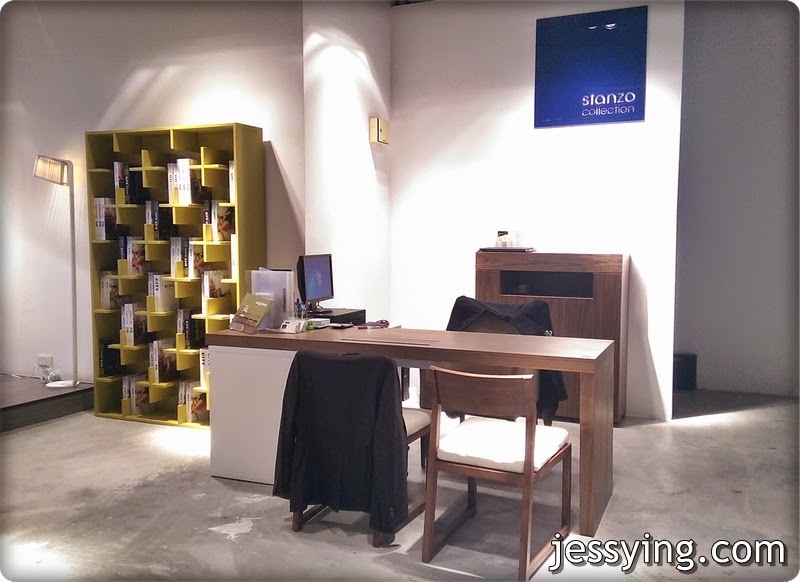 Last Saturday I woke up early to to check out Stanzo Collection official launch in 1 Mont Kiara. 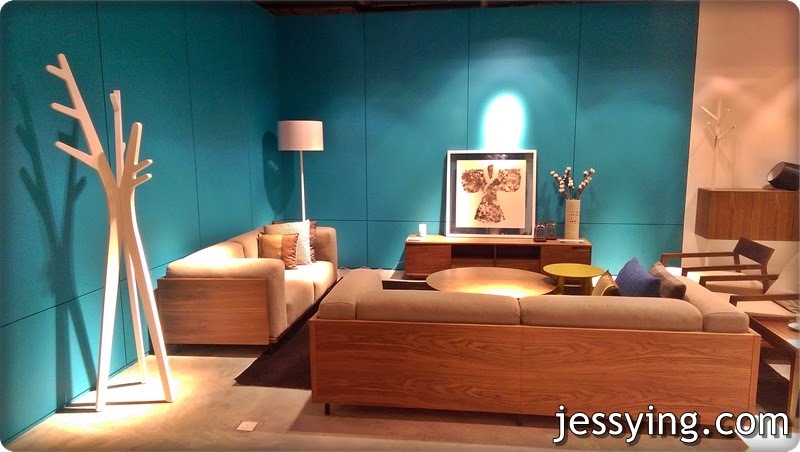 I am always on the hunt for new furniture for our home that was renovated last year. The above transformer table is one of my favorite piece that I really like and the price is surprisingly reasonable considering it's design. Stanzo” or “Stanza” is an Italian term, which literally means “rooms”. 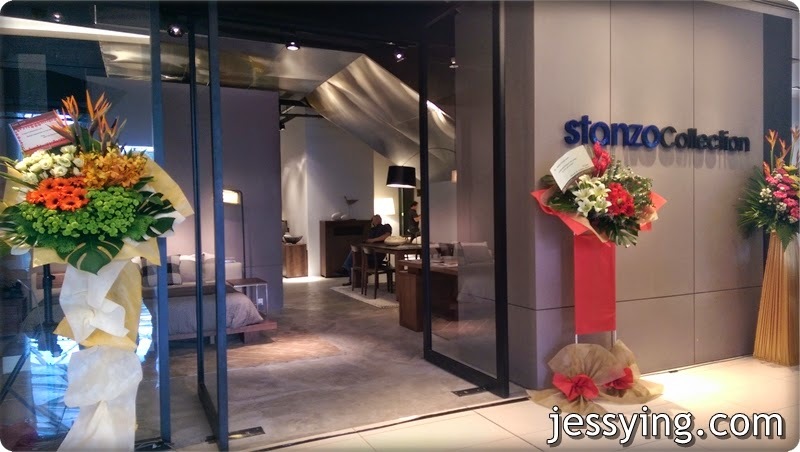 Stanzo Collection concept store currently houses two tasteful brands, elegantly names “Songdream” and “Prostoria” that offer the best of East and West. “We chose “Stanzo” because its translation as “rooms” in English very aptly befits the property showroom style we seek to adopt for our Stanzo Collection concept store. ,” said Ken Low, Group Managing Director of Stanzo Collection. 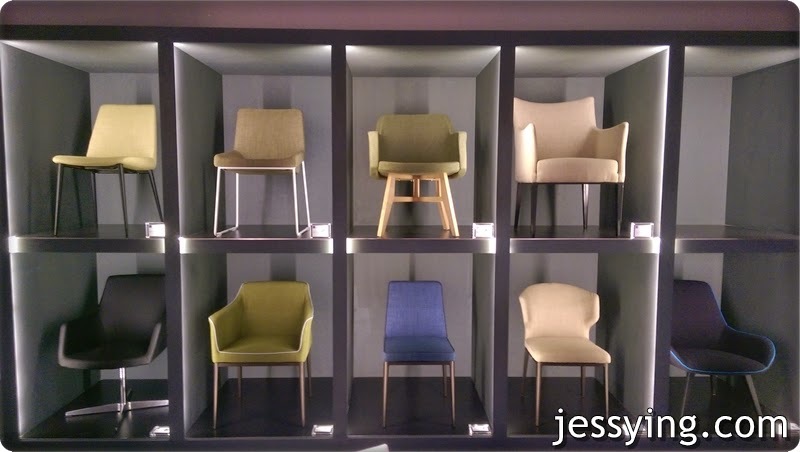 Ken emphasizes that the Stanzo Collection is aimed at discerning, affluent home owners who are passionate about designing their home interiors by themselves. To this end, he believes that this premium Collection is versatile enough to meet even the most stringent of requirements, no matter how diverse one’s tastes may be. Put simply, he believes that the Stanzo Collection is the perfect ingredient to create the most exclusive look for any home or workplace. 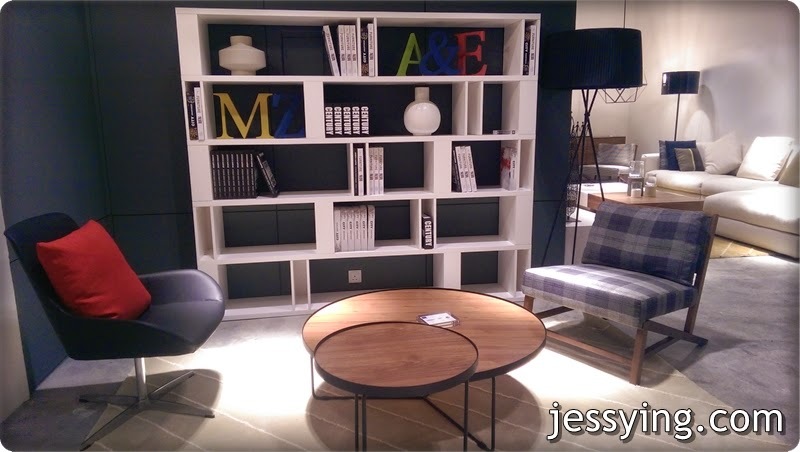 And I do like how furniture are displayed in room concept because it's easier for me to see how to mix & match the furniture back home and from there I can make reference to recreate my own furniture arrange. 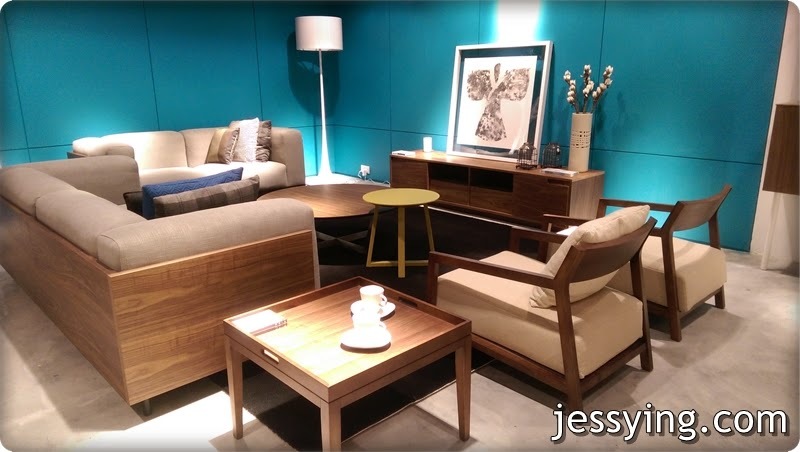 The “Songdream” collection will surely appeal to those seeking a contemplative environment, with its modern, contemporary furniture selection providing a distinct Zen-like charm. 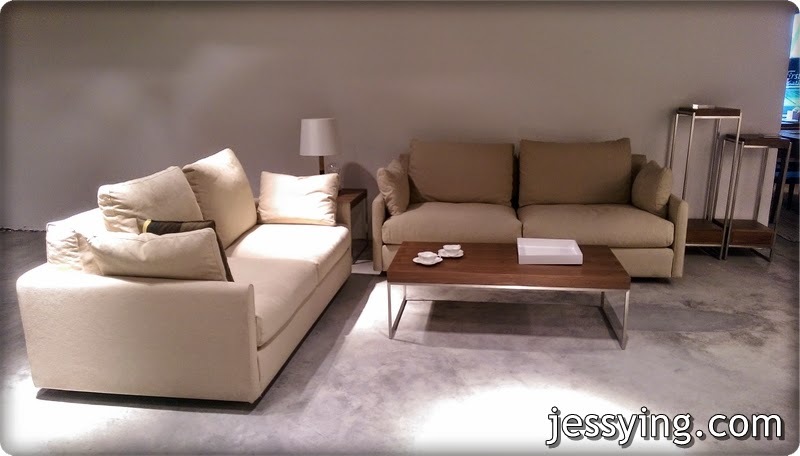 It comes with complete range of sofas, coffee tables, room dividers, chairs, bookcases, dining tables and wardrobes. Prostoria Collection bases its design along clean lines working in tandem with different shades of calm palettes, accentuated by bright shades such as passionate red and lively green. 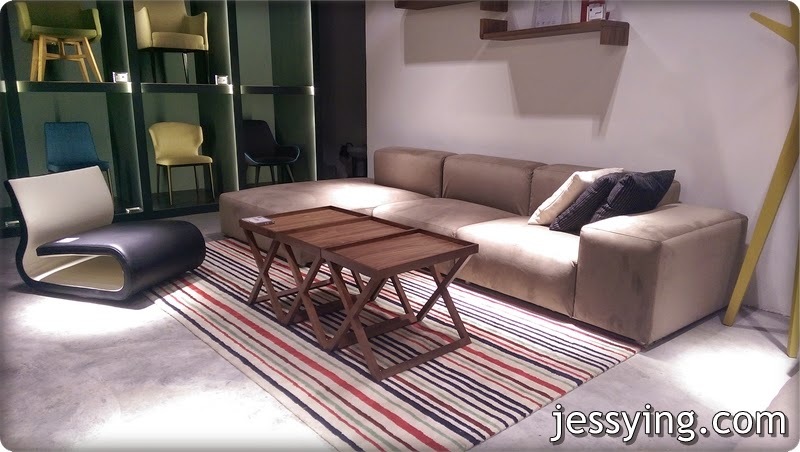 With a versatile collection of wood, steel and fabric furniture and furnishings, it is unsurprising the “Prostoria’s” multifunctional sofa model “Uplift” recently won the German Design Council’s prestigious Interior Innovation Award. 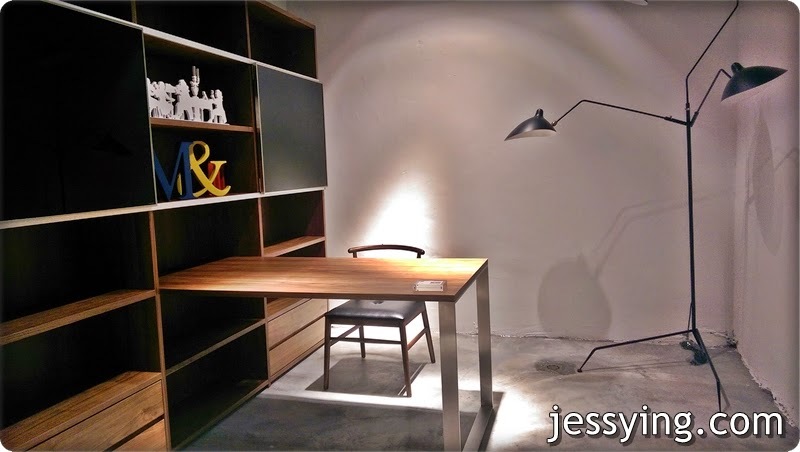 Let me take your for a virtual tour here and show you which is my favourite piece! I love this bookcase design and colour!!! 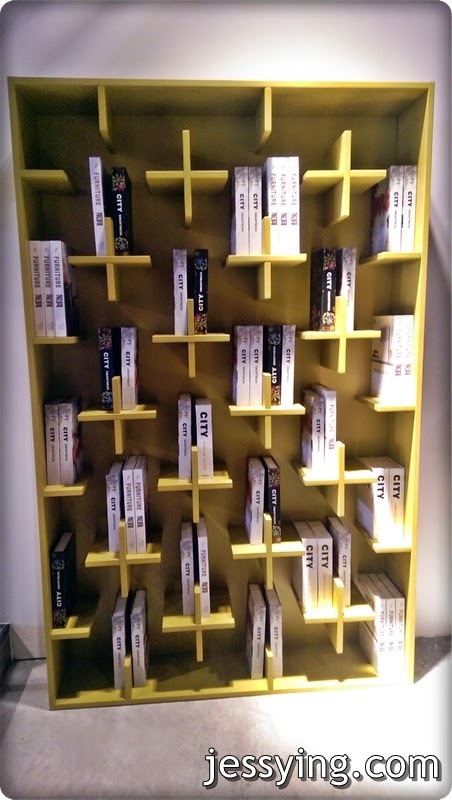 I think instead of filling up with books, I would prefer to display with souvenirs I collected from my travel adventure. 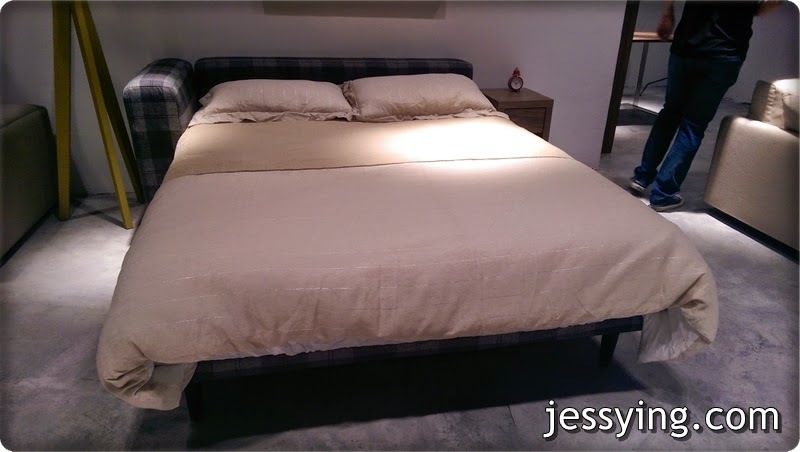 RM5299 for this... hmm....should I get this ? 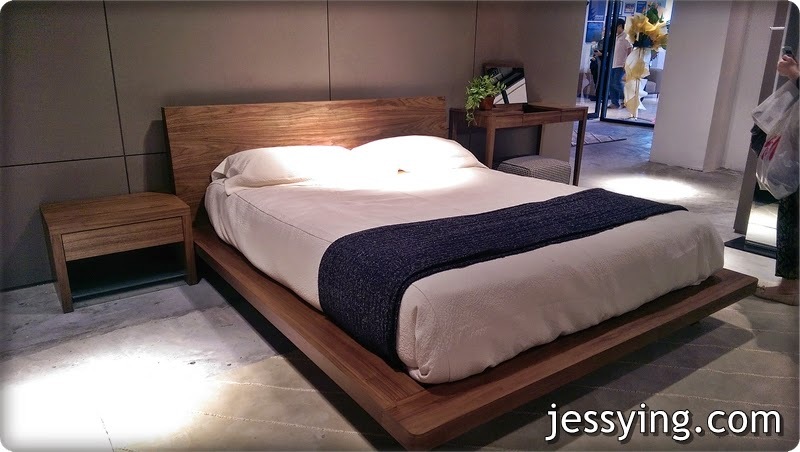 It also comes in white and walnut colour! Very simple & sleek work place set up! I love this living room settle up by Designer AfroditiKrassa in collaboration with Stancco Songdream Collection. 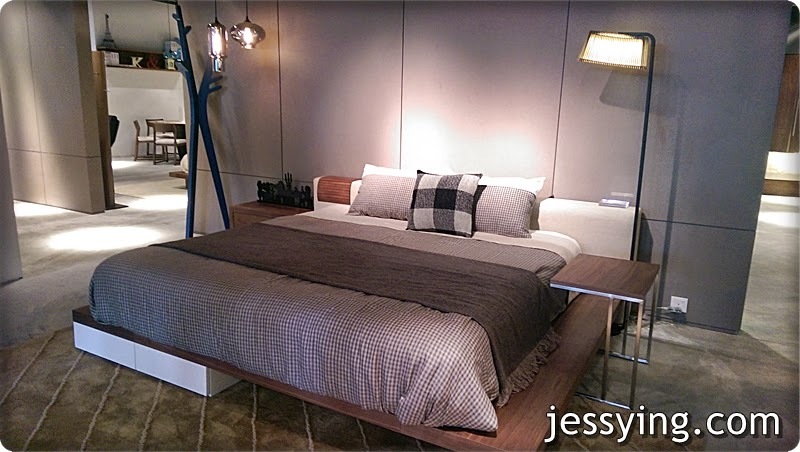 I think is is my favoueite bedframe and can add in side table to have breakfast on bed! 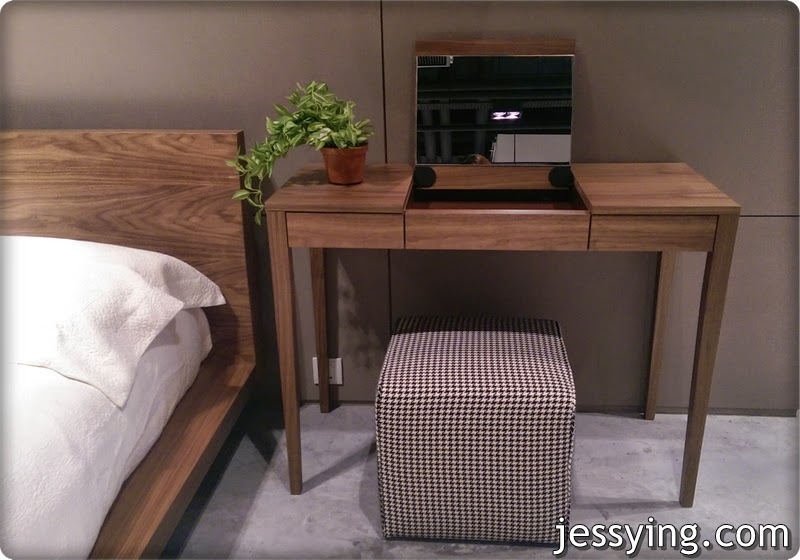 I spotted this unique dressing table where it comes with a lift-up mirror. 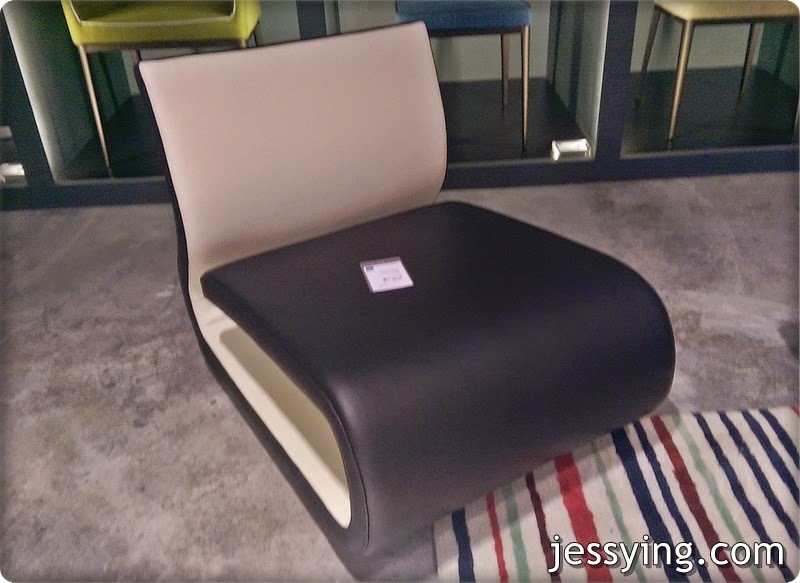 All made of medium-density fibreboard (MDF) with walnut veneer and leather interior! I would totally get this if the surface is bigger because I like to display more like show off and admire my beauty stuff on my table! 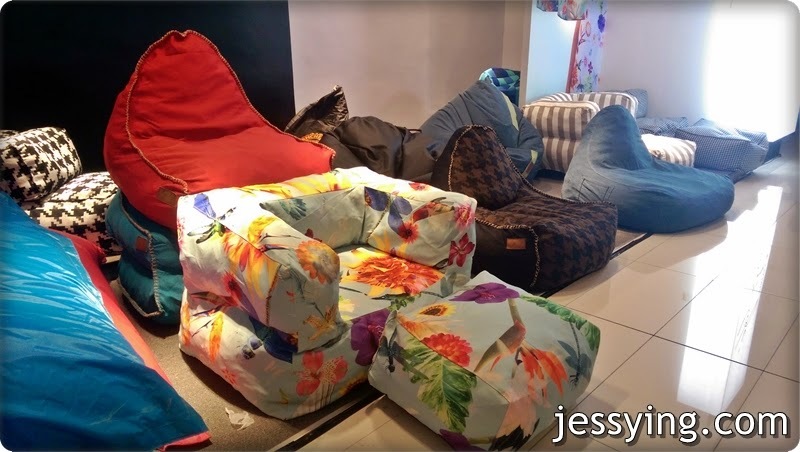 Spotted some colourful bean chair.. not only it looks in style but it's really comfortable too! 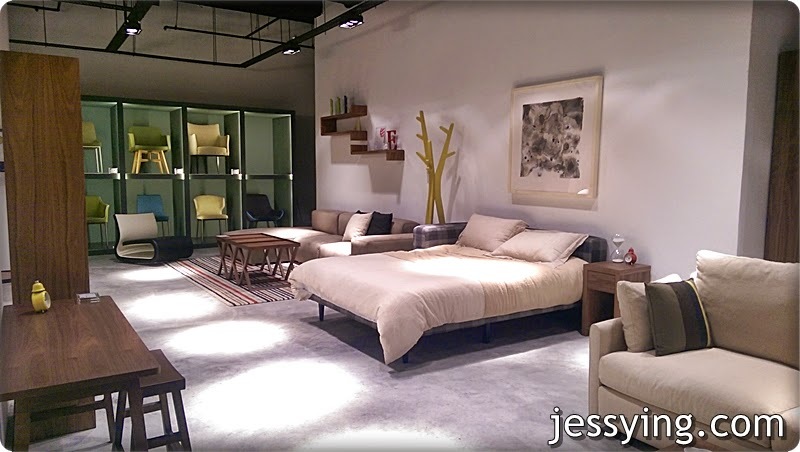 Most of the furniture showcased in Stanzo Collection looks really cosy and modern to me! 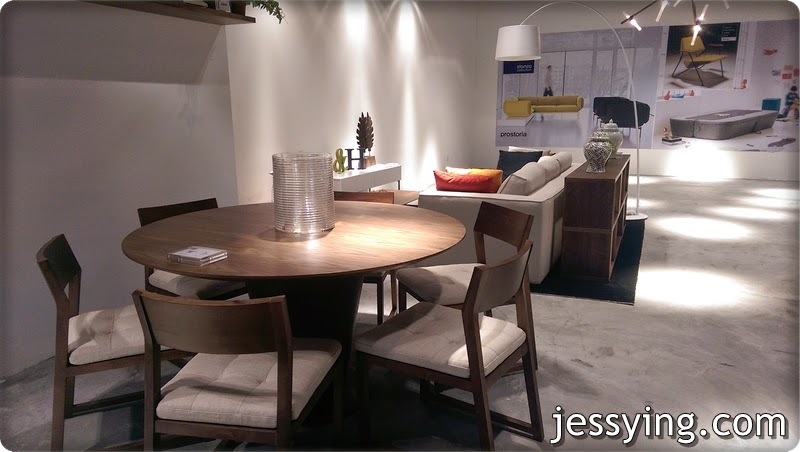 I'm sure you will be thinking that these furniture piece show must be really expensive considering the location of this store is in Mont Kiara. I was really surprised to find out that the pricing were more reasonable than I thought as each of Stanzo's collection is sourced from the highest quality when it comes to design. 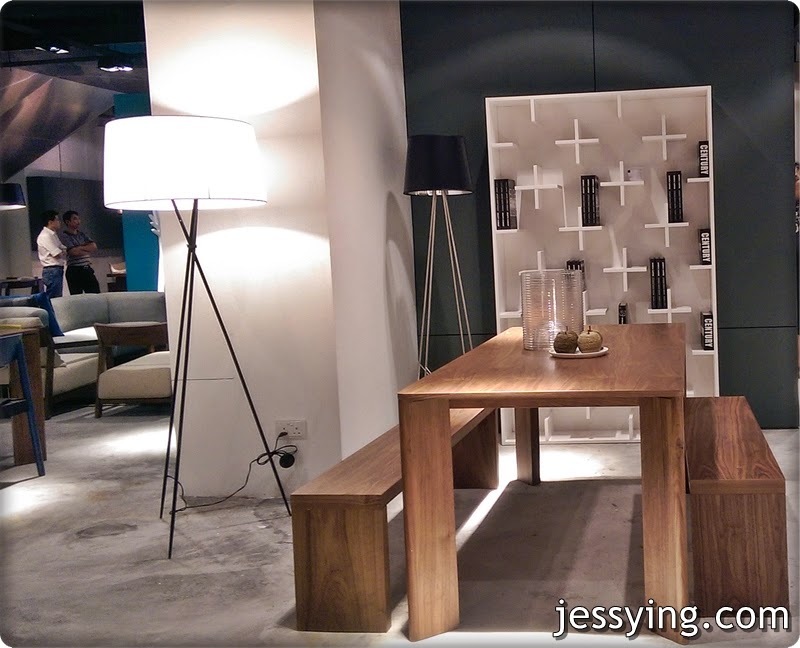 I am now thinking if I should get the "transformer coffee table" or not.. it's RM2419 if I remembered correctly! 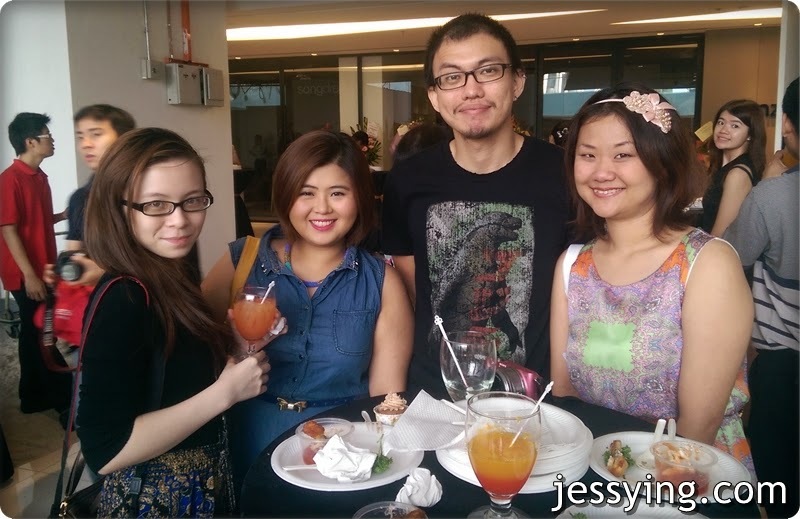 It's nice to catch up with blogger friends at the launching! Took all the pictures here using HTC One M8 camera... the pictures quality turns out to be quite nice that I can actually leave my dlsr camera at home for a while.